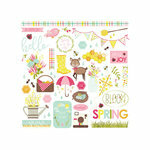 Move over winter, it's time for spring! 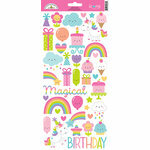 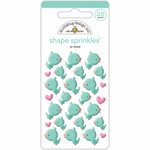 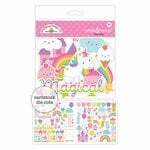 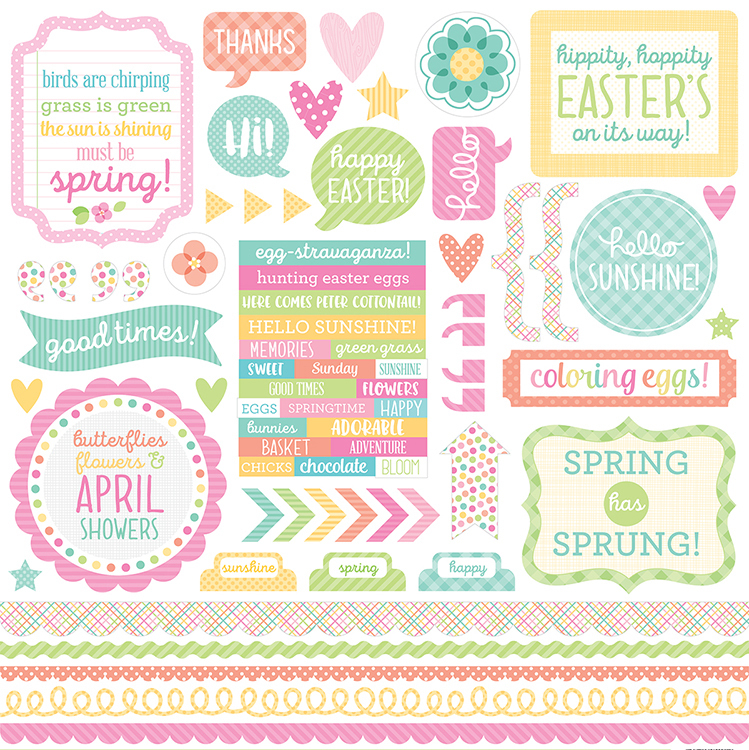 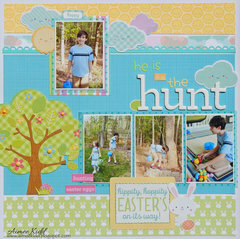 You'll love adding these fun springtime stickers to your pages, cards, tags and other projects. 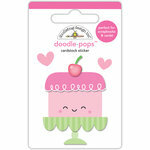 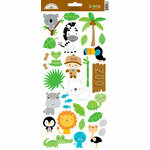 The This That Cardstock Stickers are part of the Spring Things Collection by Doodlebug Design. 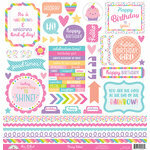 The package includes one 12" x 12" sheet of stickers.